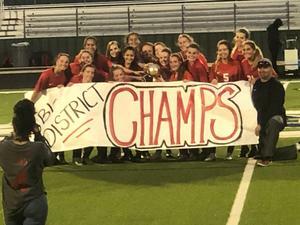 Congratulations to Coach Koke and the Lady Eagle Soccer Team on defeating Ft. Worth Diamond Hill in the bi-district round of the UIL PLayoffs. The final score was 5-0. 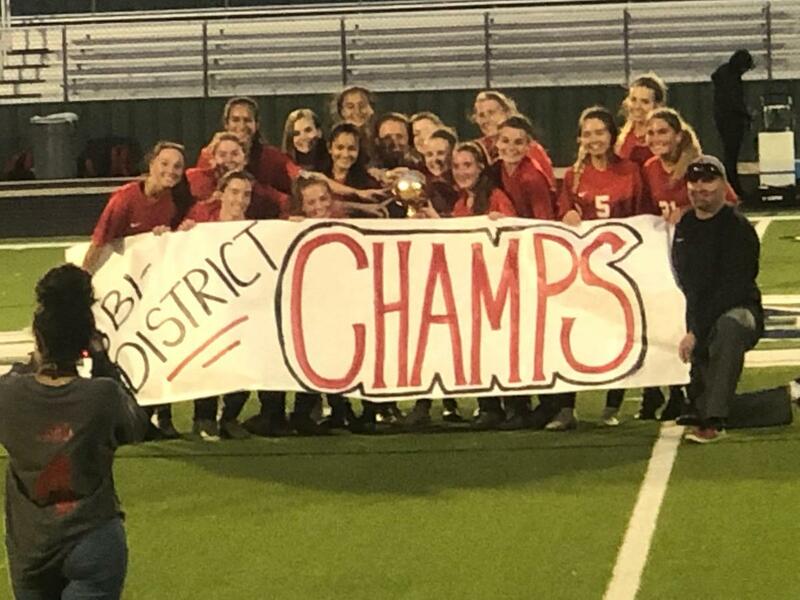 The Lady Eagles will continue in the playoffs on Tuesday night at 5:30 p.m. at Azle High School.